The Rio Blanco Water Conservancy District in Colorado is studying the feasibility of building a reservoir on the White River near Rangely, Colorado. 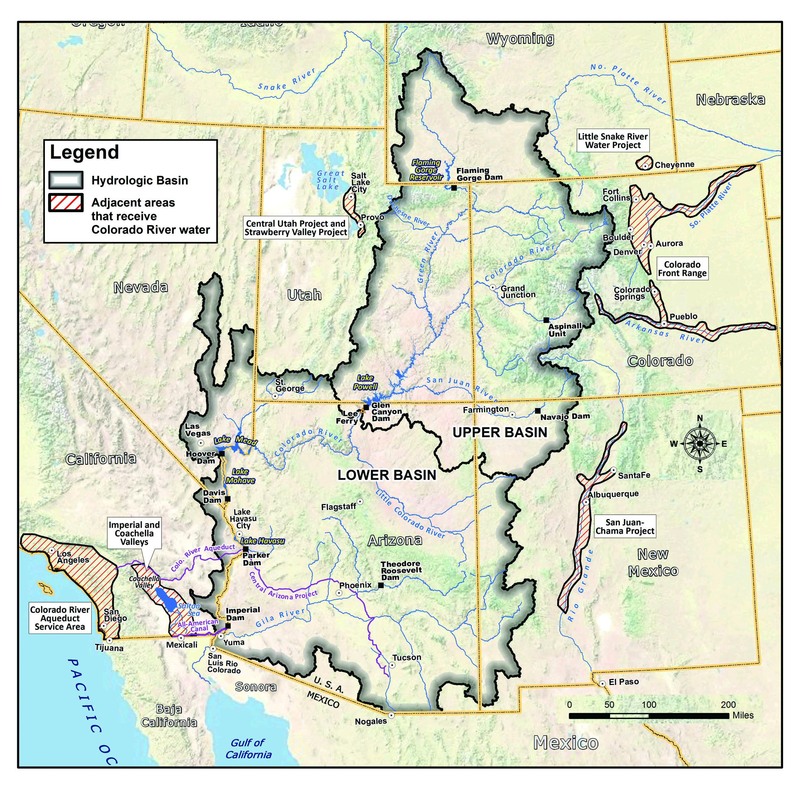 Also known as the Wolf Creek Project, the study looks at options both on the main stem of the White River and at an off-channel reservoir in Wolf Creek Gulch. The project could potentially store anywhere from 44,000 to 2.92 million acre-feet of water. The White River flows into the Green River in North Eastern Utah, which connects with the main stem of the Colorado in the Canyonlands district of Southern Utah.